First Steps Academy’s Educational Staff is composed of qualified Early Childhood Educators who play an active role by keeping up to date with trends and research on the development of young children. With their skills and expertise, the Educators lead the children’s games, they observe and collect essential information to supervise and support the children in their activities. The Educator plays an active role and participates in the children’s games. They explain to the children what they will do; they join the children in their games and help them to solve problems that may arise. 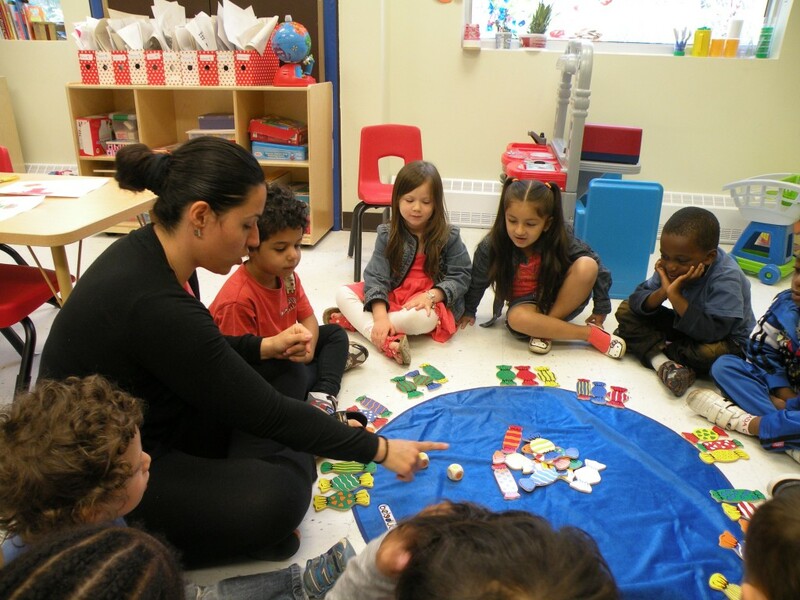 The Educator plans and organizes activities in small and large groups (for example: physical games, stories and crafts). These activities are focused on the interests of the children and have specific objectives.